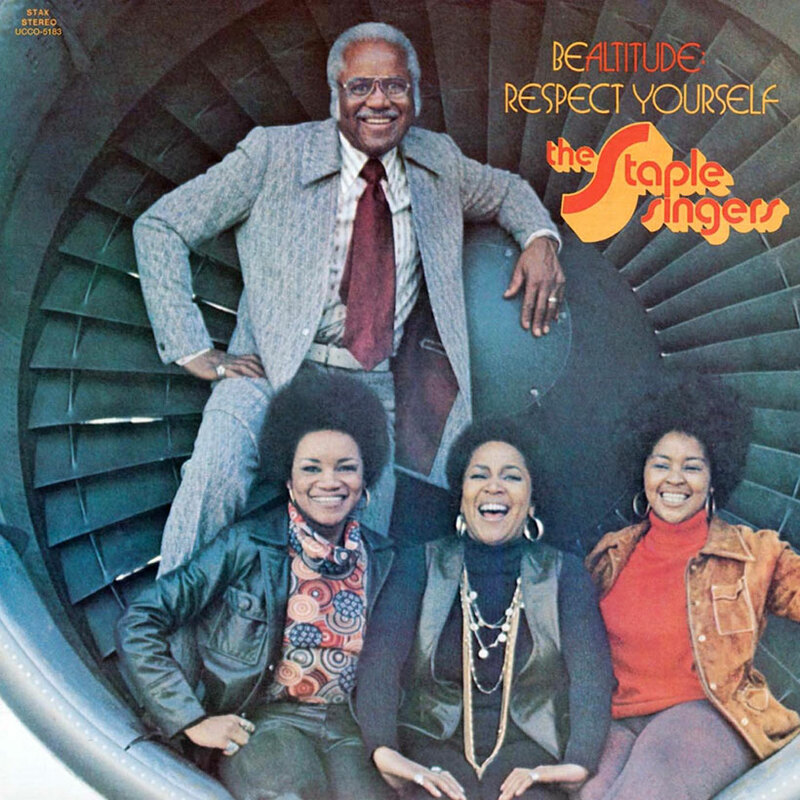 In 1972, the Staple Singers released the "Be Altitude" album, which has them posing in a jet engine's intake. My question is what aircraft does that engine belong to? And why would someone let them use it for a photo shoot? Its a Boeing 747 courtesy of Delta Airlines as per the album credits. Photo by Gerry Griffith. For the right amount of money its not that hard to take pictures in, on, or near jets. Not the answer you're looking for? Browse other questions tagged jet-engine aircraft-identification or ask your own question. WHY does a jet engine work? What is the major source of engine noise for non-propeller aircraft? Up to what thrust setting of a gas turbine engine can the airplane stay stationary on ground?